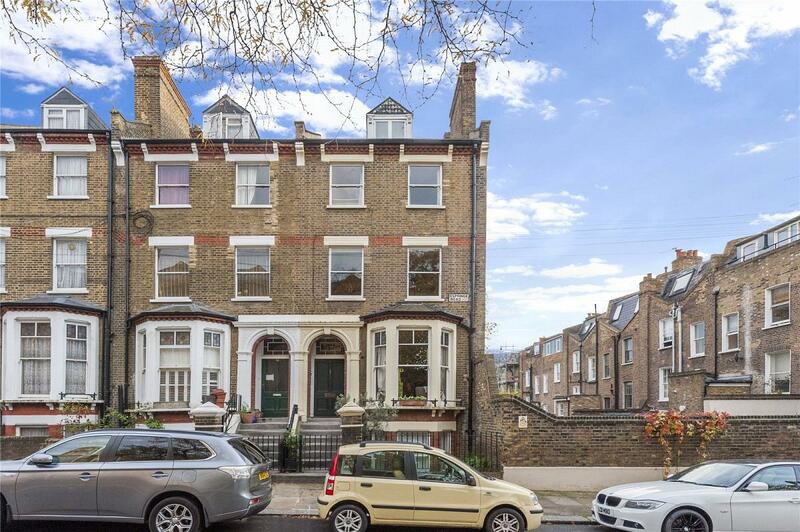 A gracious end of terrace Victorian family home located in this ever popular residential enclave likely to be within the Eleanor Palmer school catchment area. 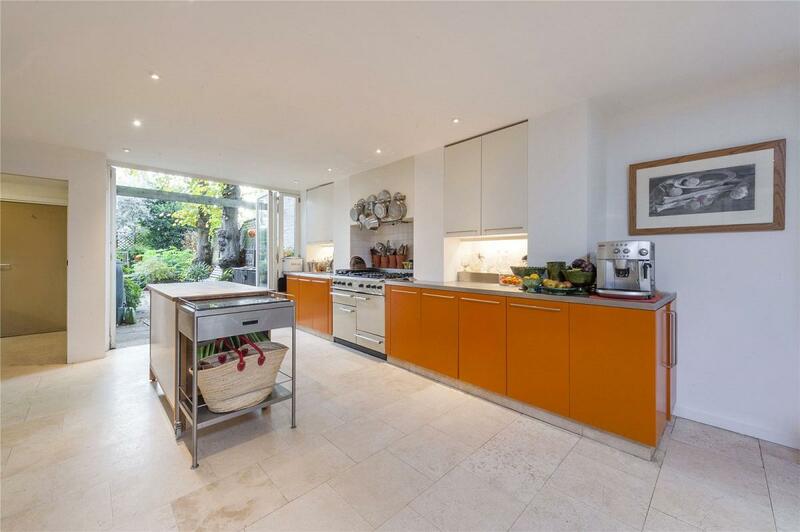 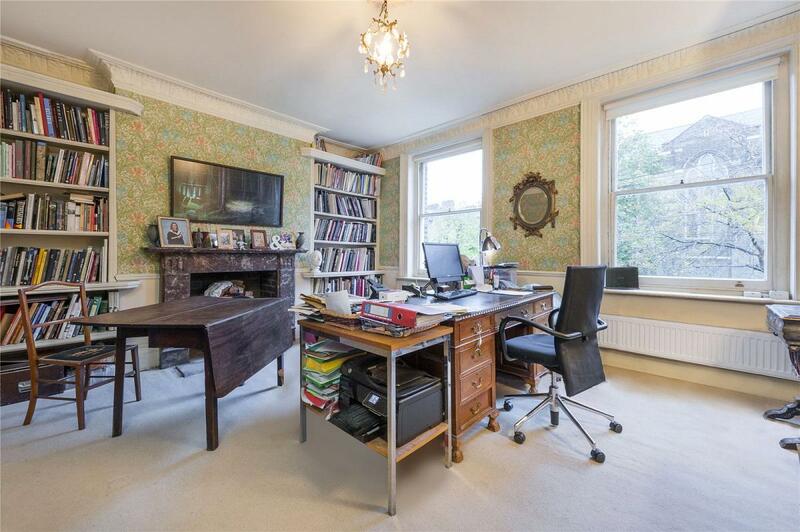 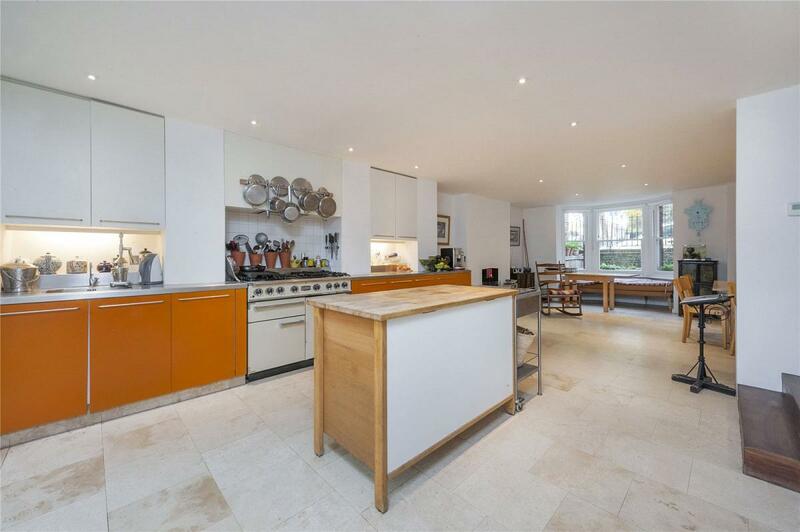 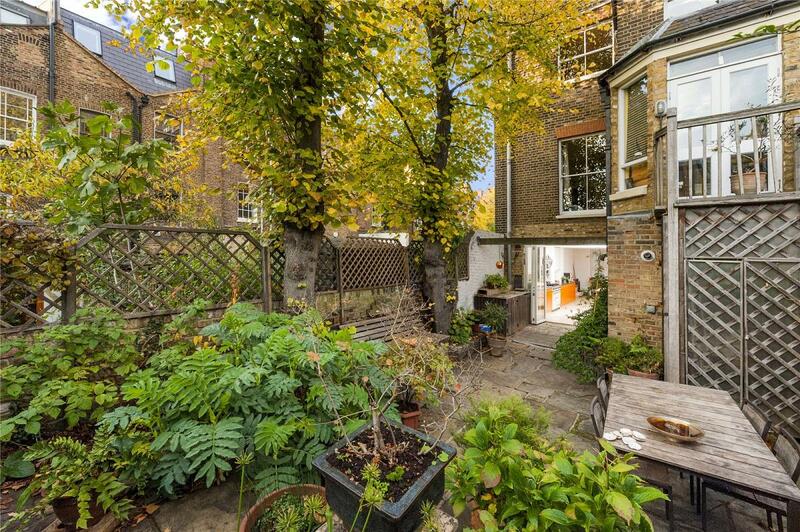 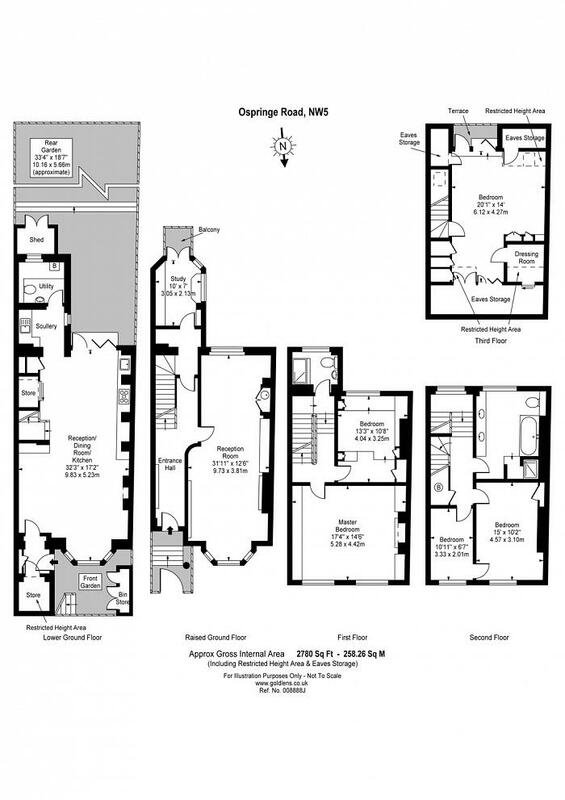 Arranged over 5 floors with an enormous kitchen/dining room opening to a secluded south facing rear garden, an elegant double aspect through reception on the raised ground floor with a host of period features. 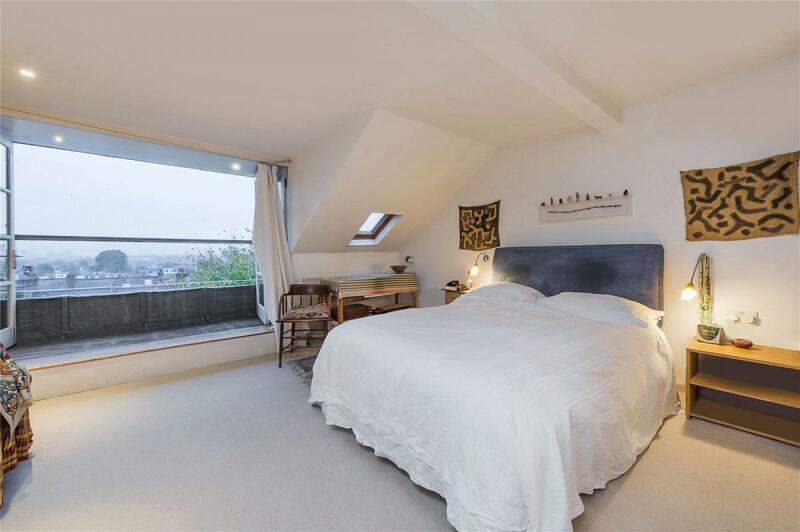 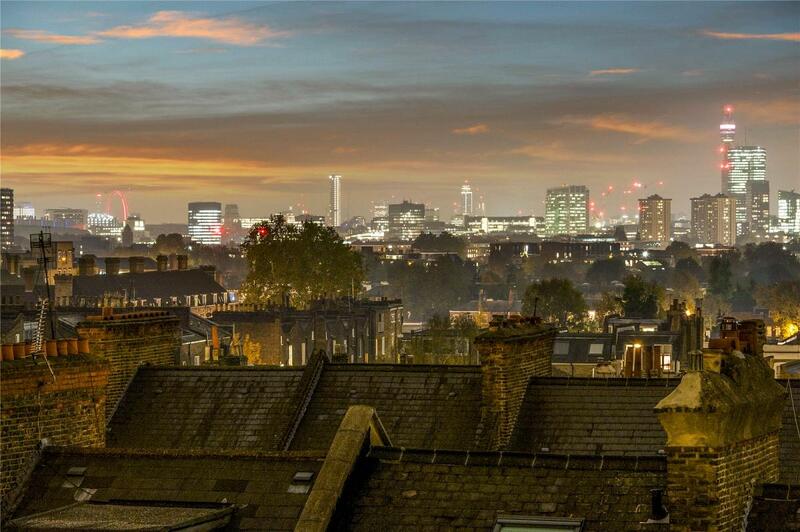 The upper floors feature five bedrooms, highlighted by the master bedroom on the top floor with a balcony and spectacular views over the London skyline. 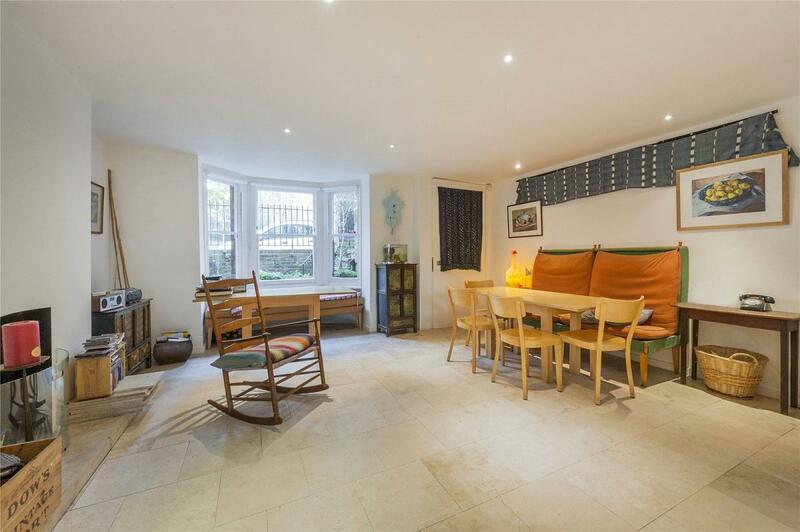 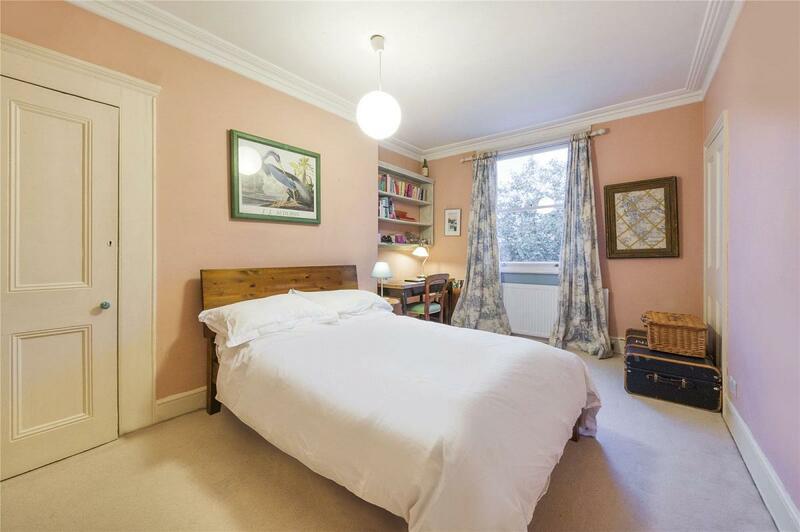 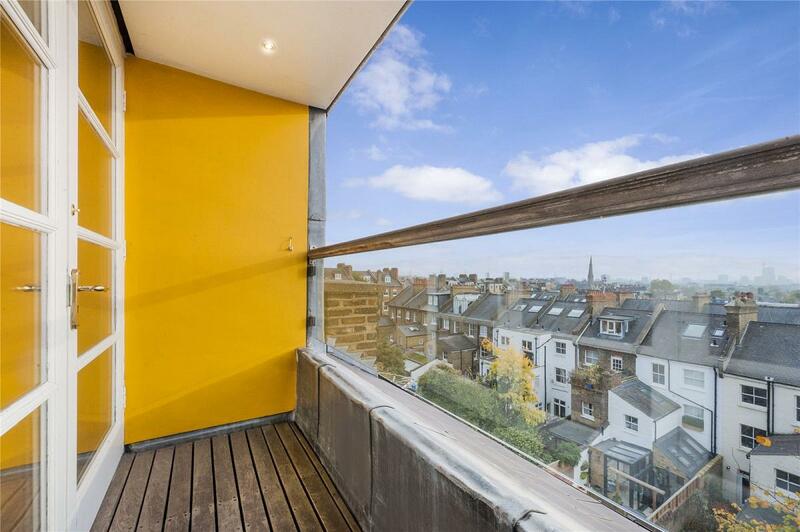 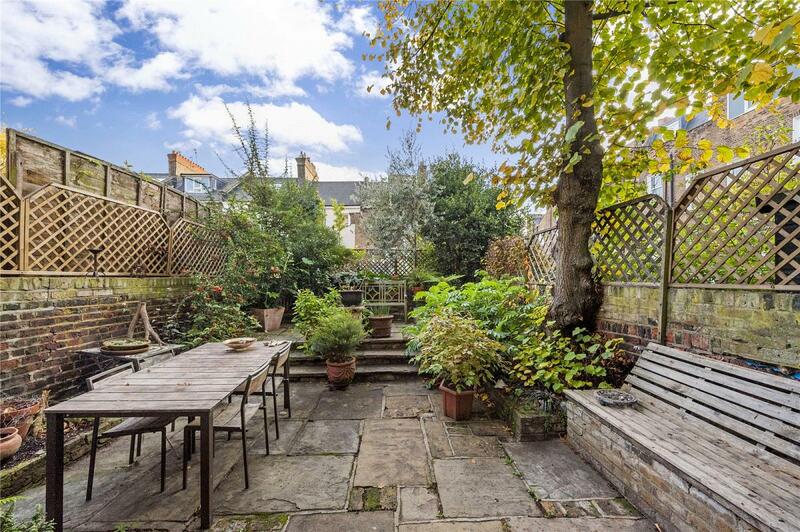 The house is ideally located for access to Tufnell Park station and the diverse local shops of Fortess Road with the tranquil delights of Hampstead Heath within easy reach. 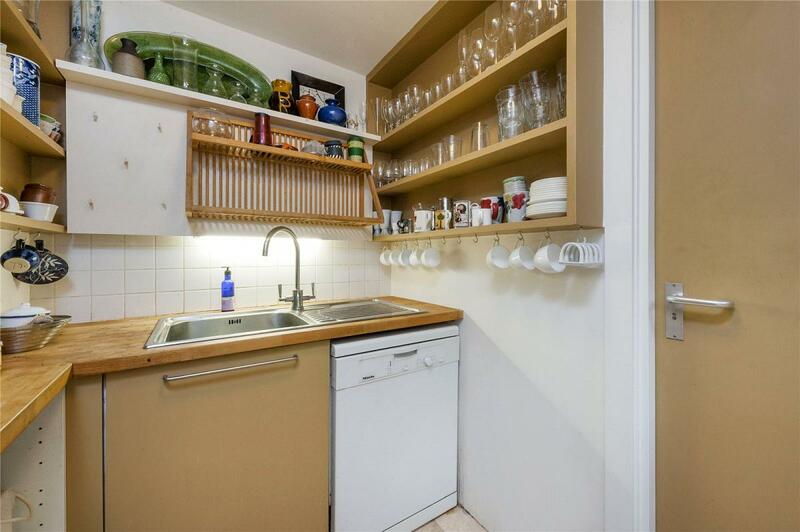 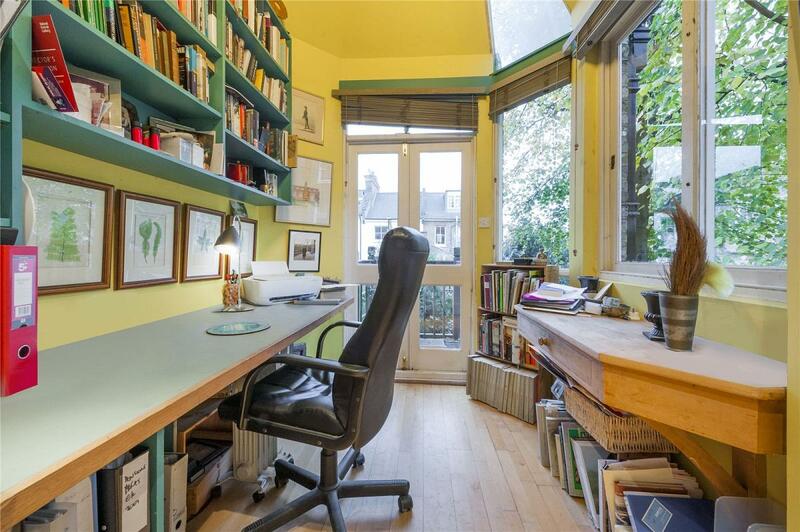 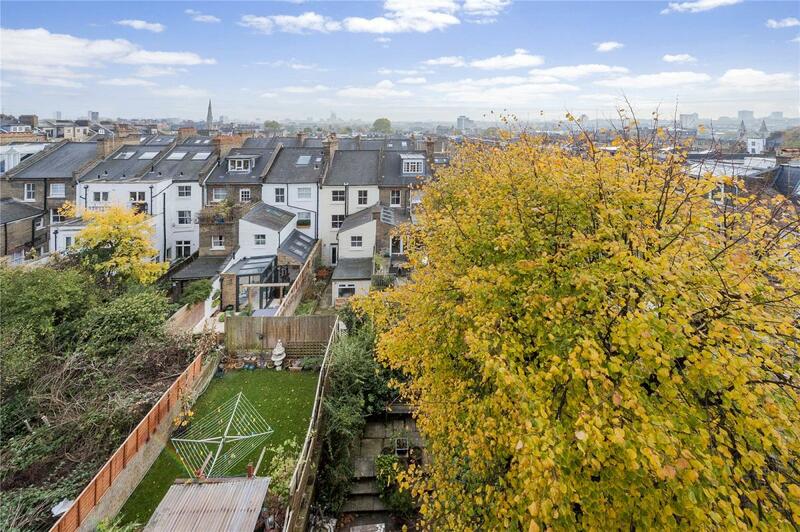 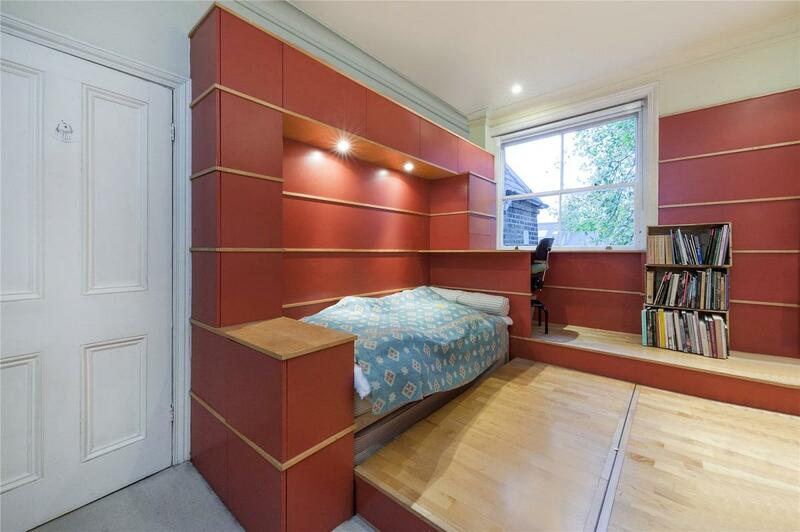 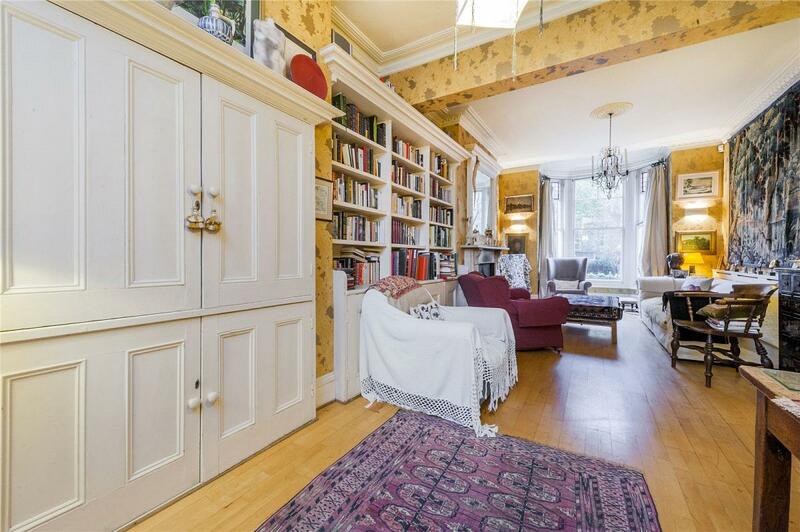 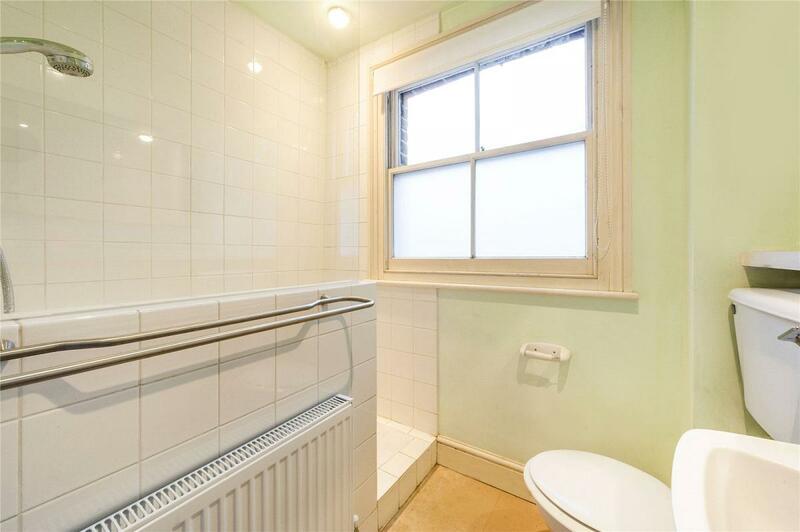 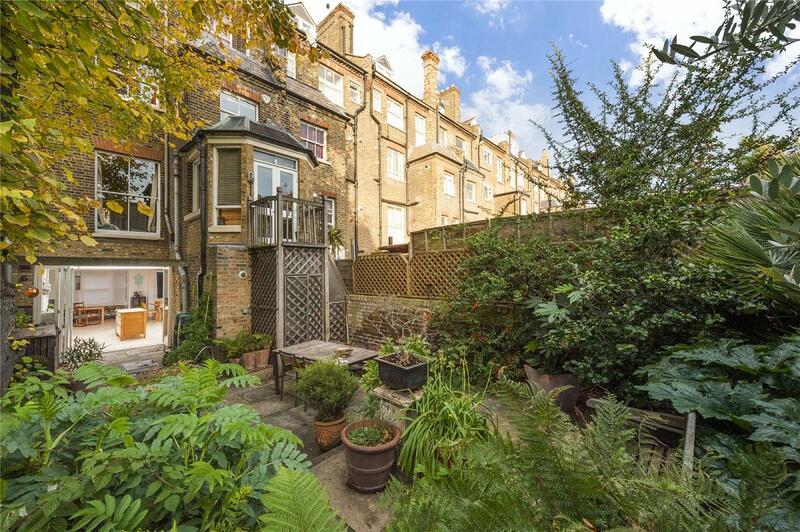 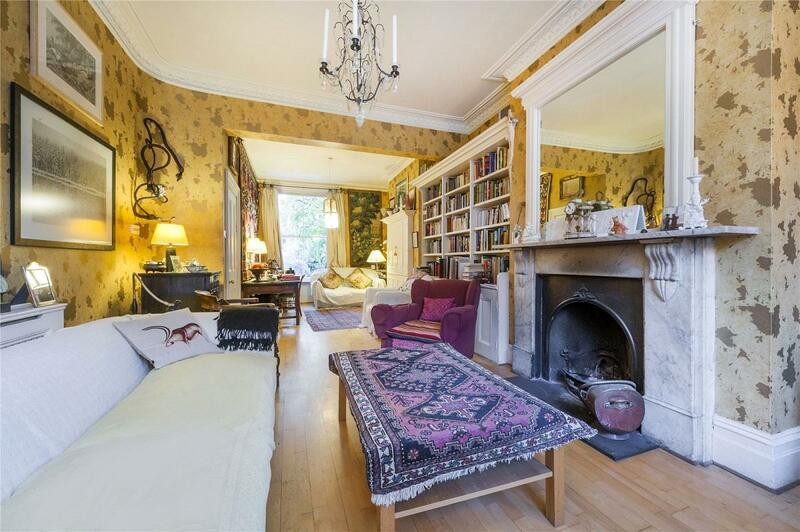 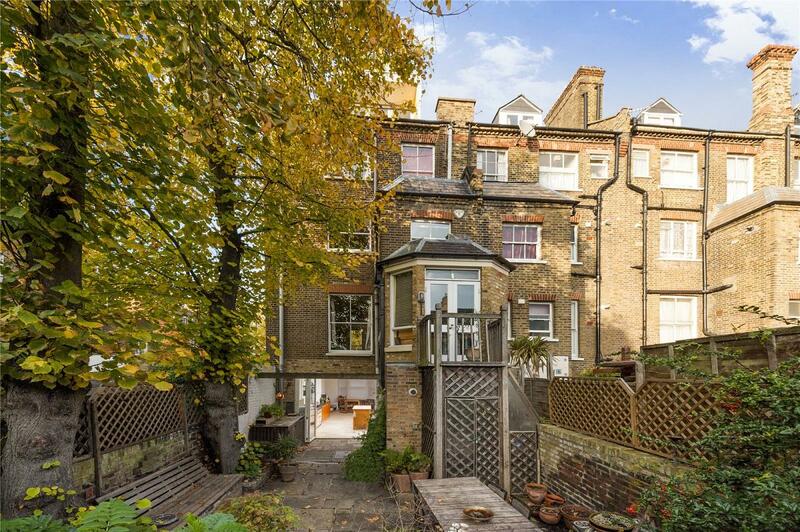 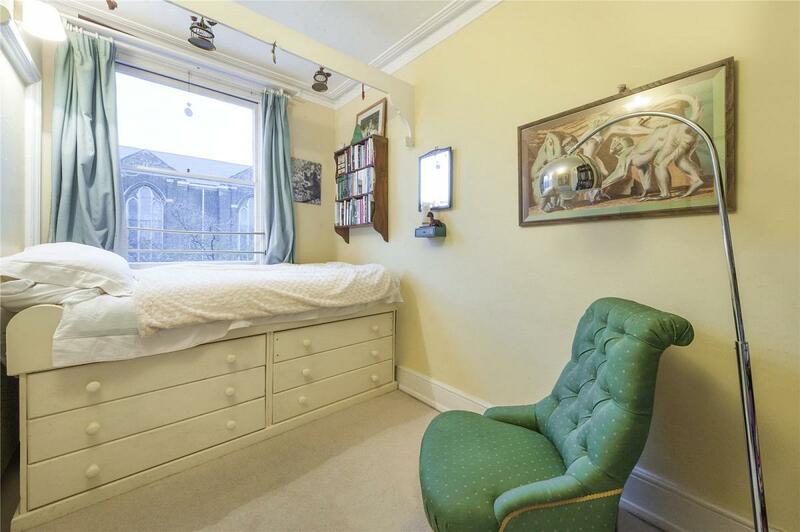 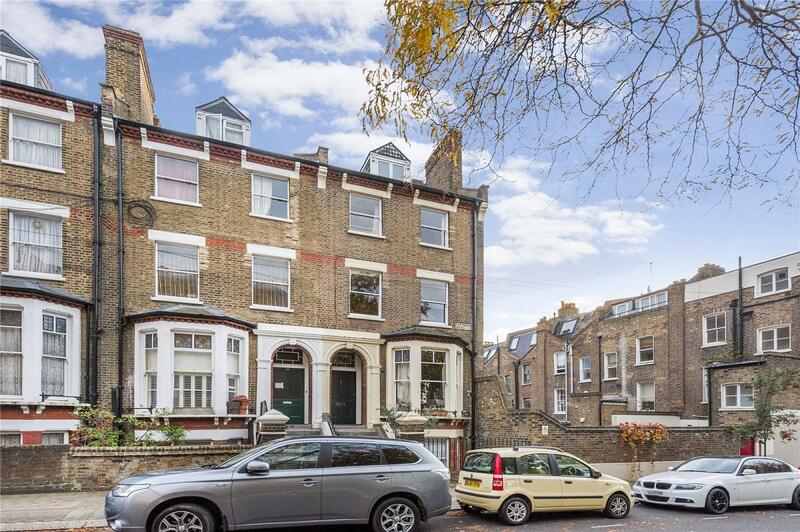 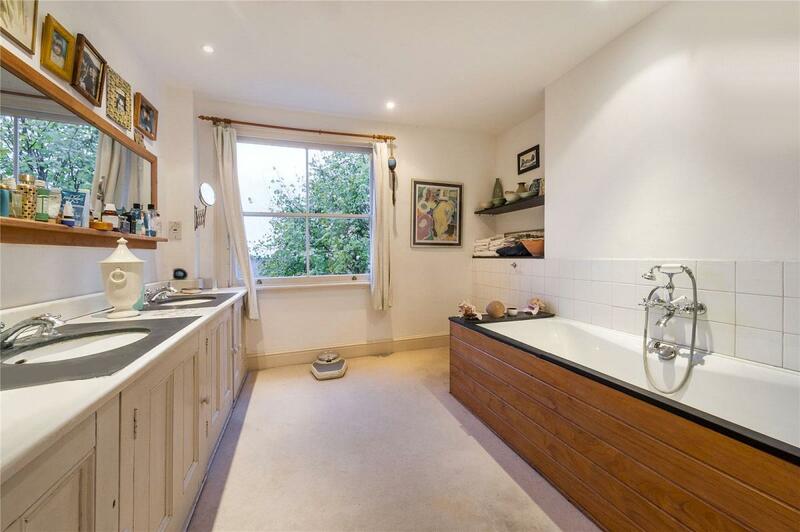 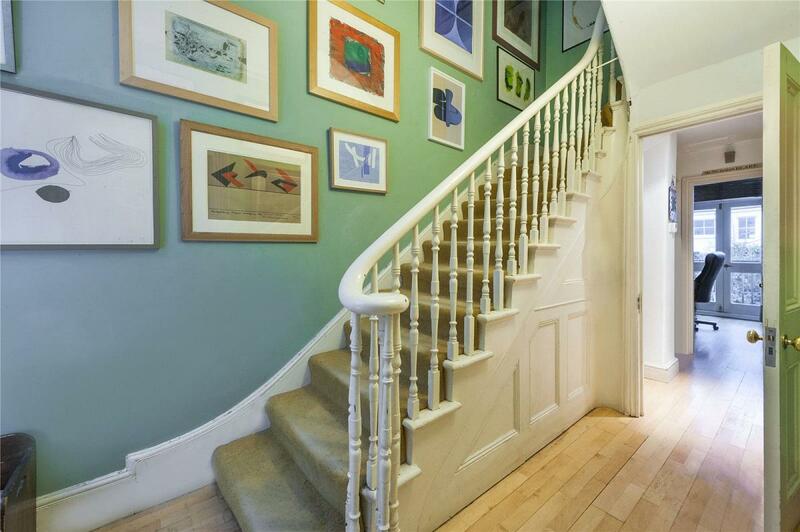 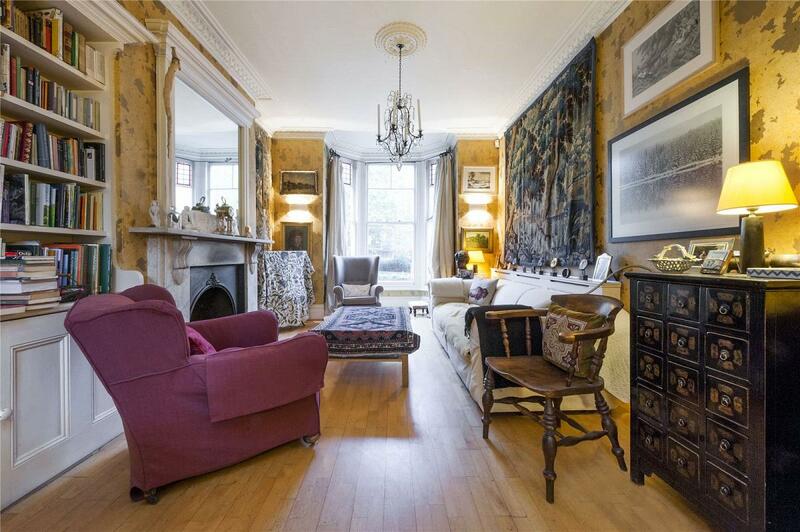 "A gracious end of terrace Victorian family home located in this ever popular residential enclave."